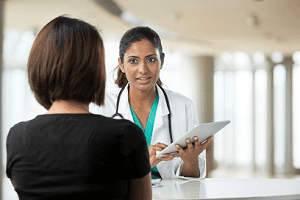 A new study finds only 36 percent of outpatient facilities that treat substance use disorder offer medication-assisted treatment for opioid use disorder. Researchers at the Johns Hopkins Bloomberg School of Public Health found only 6 percent of facilities that used medication as part of treatment offered all three medications approved by the Food and Drug Administration to treat opioid use disorder. Facilities should offer all three of these medications—methadone, buprenorphine and naltrexone, the researchers wrote in Health Affairs. Many treatment centers still rely on talk therapy instead of medication, HealthDay reports. The study included more than 10,000 facilities that offer outpatient services. 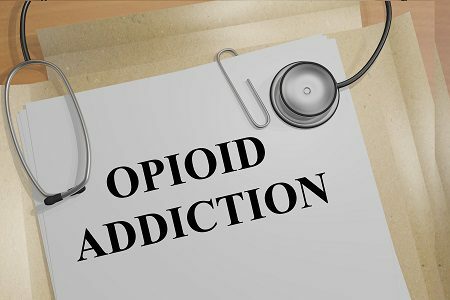 Among the facilities that offered any medication treatment for opioid use disorder, about 70 percent offered buprenorphine, 57.6 percent offered extended-release naltrexone and 28.7 percent offered methadone. Medication-assisted treatment can help your loved one overcome his or her opioid addiction. Learn more about what it is, how it works and if it could work for your family.